At Crowne & Combes Inc., we believe that healthy hair is made by using healthy ingredients for your hair. We currently carry a robust array of hair and beard grooming products to suit your needs. Be it our all natural line or our chloride, parabens free line we have what you are looking for. We are proud to announce our recent partnership with the TJMAXX Canada Group. 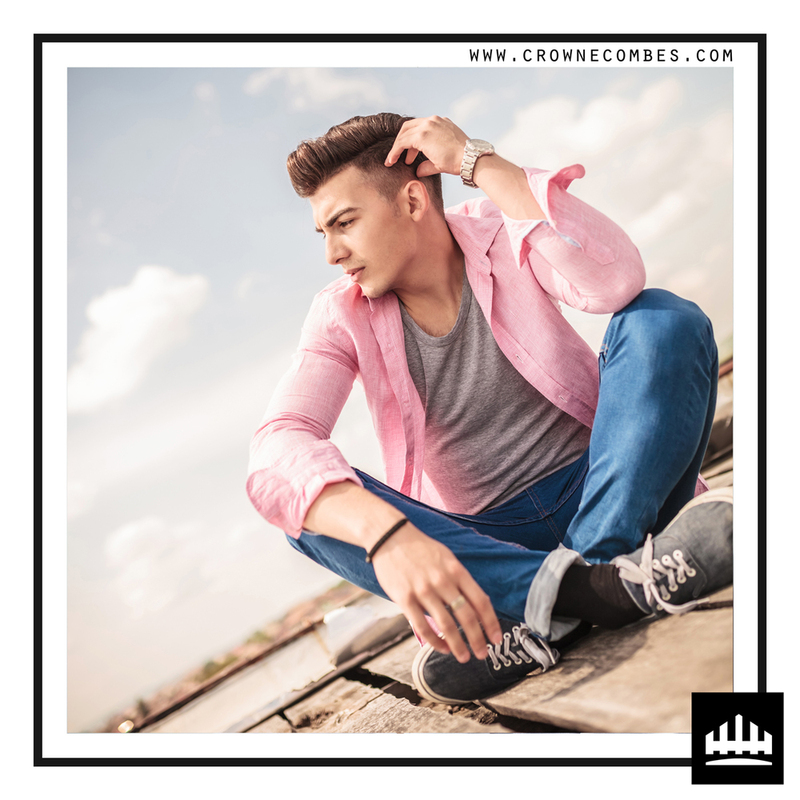 Crowne & Combes Inc., products are now available CANADA wide in all participating Winners & Marshalls retail outlets. NOW AVAILABLE AT URBAN OUTFITTERS! Our products are now available with one of North America's largest retailers. Urban Outfitters is a unique retailer with a great selection of bohemian, vintage, retro, and hipster style. We truly believe we have partnered up with a great company where our products will lend itself well to their current selection of cherry picked items. We are excited to have one of the biggest companies backing our brand! 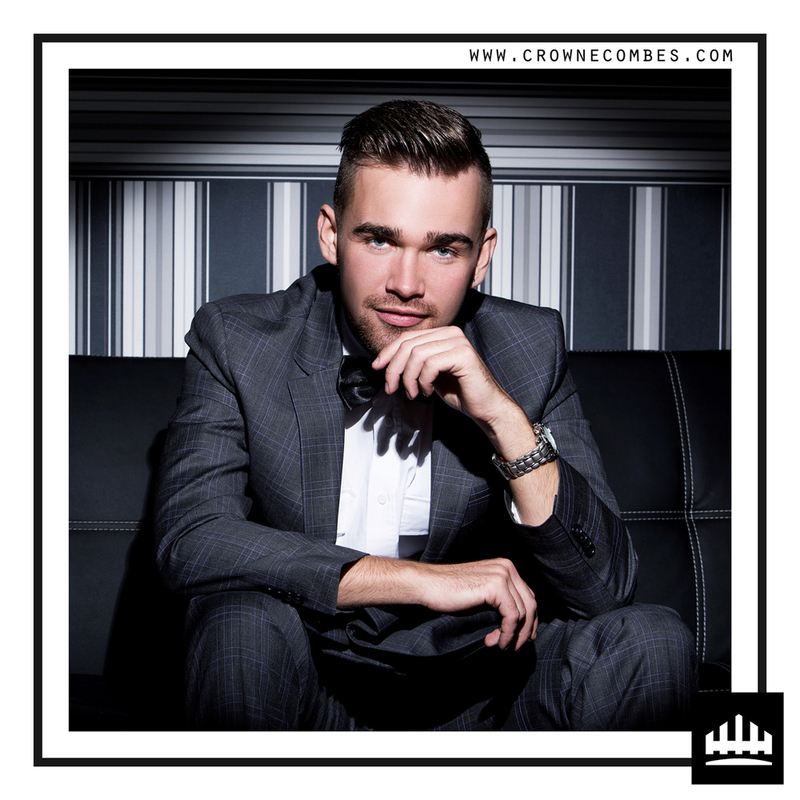 "A CROWNE FIT FOR A KING"
CROWNE & COMBES™ WILL BE COMING SOON TO 79POMADESHOP.COM INDONESIA! MORE UPDATES TO COME IN THE NEXT FEW WEEKS AS TO WHEN OUR PRODUCTS WILL BE AVAILABLE. IN THE MEAN TIME CHECK OUT THEIR WEBSITE FOR OTHER FANTASTIC POMADE PRODUCTS FOR YOUR HAIR TODAY! 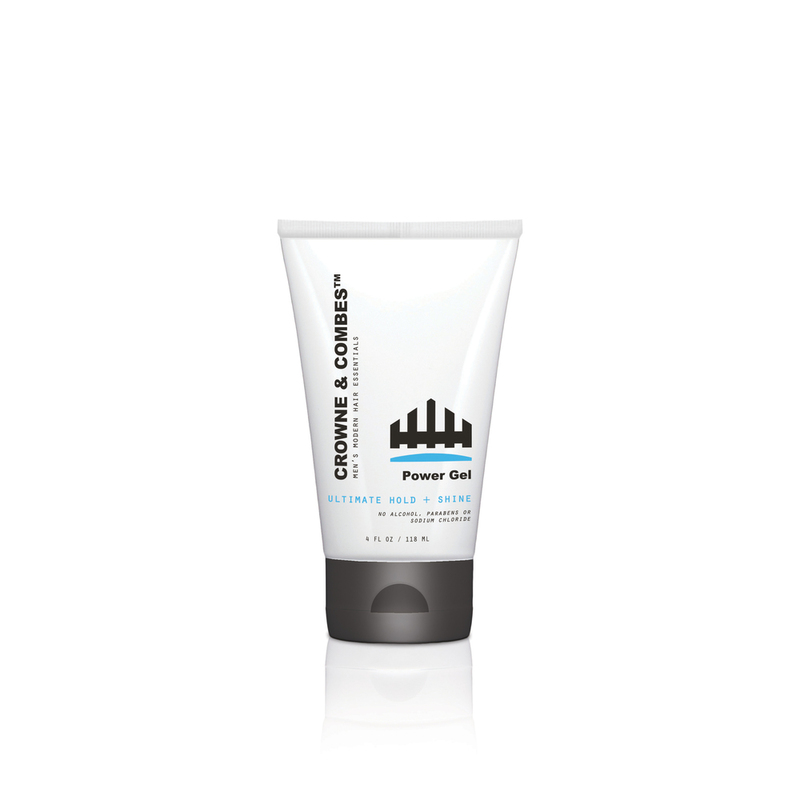 CROWNE & COMBES™ PRODUCTS ARE NOW AVAILABLE AT POMADE CLUB! Pomade Club is the best place to shop for pomade online. 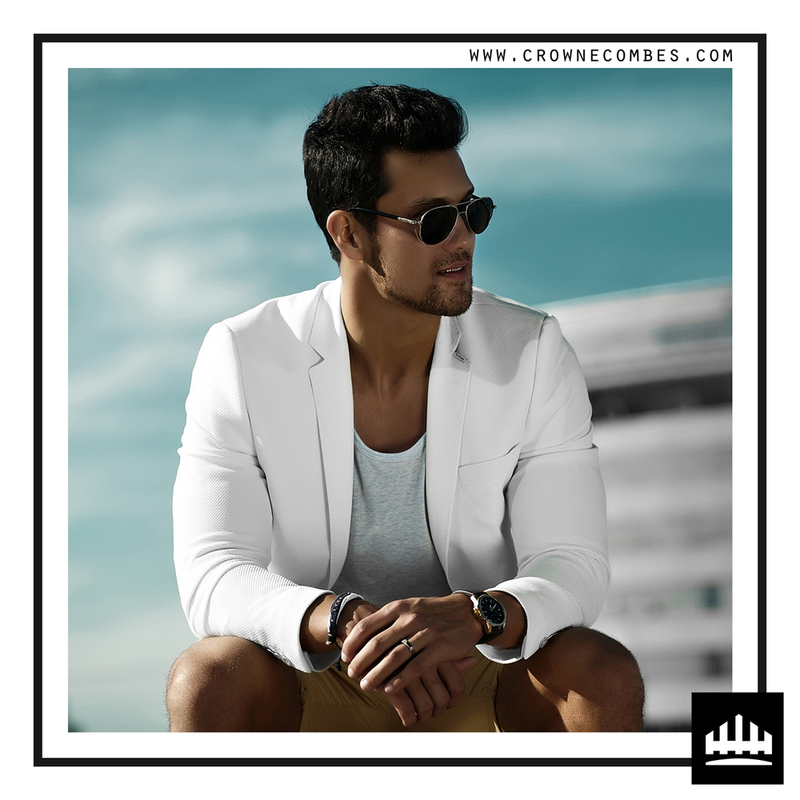 They offer great prices on hair pomade, beard, mustache, shave products, shampoos, accessories, and more for men and women. Pomade Club is also the home to the Pomade Box and Pomade Points Rewards. Save more, earn more! Fast, free Shipping on all USA orders. 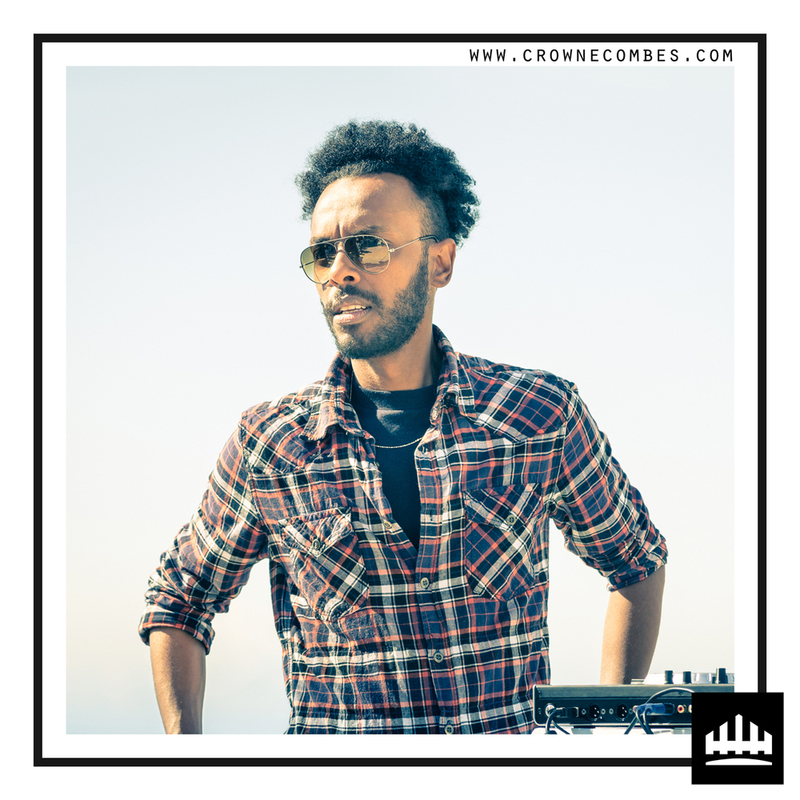 SEE OUR CROWNE & COMBES™ PRODUCTS PUT TO THE TEST! CROWNE & COMBES™ PRODUCTS WERE RECENTLY FEATURED IN TODAY'S BRIDE MAGAZINE CANADA. Fashion is what you buy, Style is what you decide to do with it. Stay classy gentlemen!